It all started with an idea. 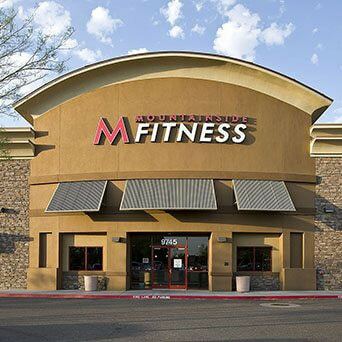 An idea to be the friendliest gym in town. To know our Members' names. To offer free towel service, even if that meant I was doing laundry until two in the morning. 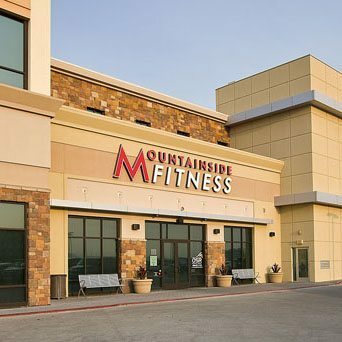 This was the beginning of Mountainside Fitness. 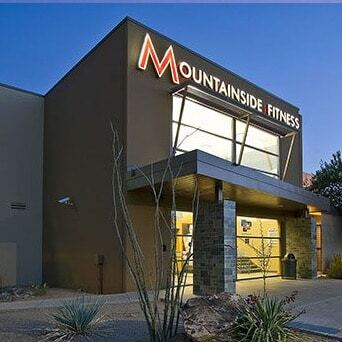 In 1991, I began Mountainside Fitness (then named Mountainside Gym) while a junior at Arizona State University. Together with my family and friends, I brought my dream to life. 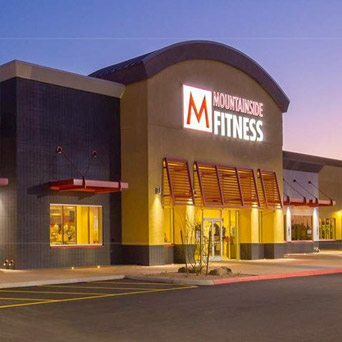 From welding gym equipment to painting walls to selling memberships, the early years were true sweat equity in every sense of the word. 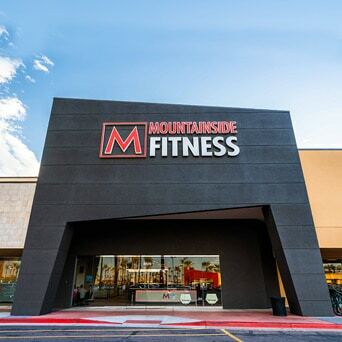 With 300 pre-sold memberships, we opened our doors. 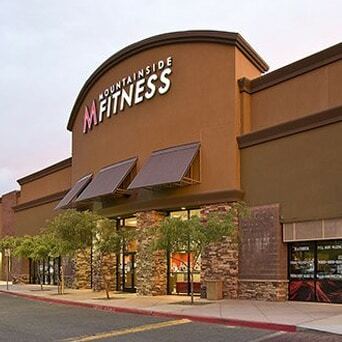 It was a small 4,800 sq. 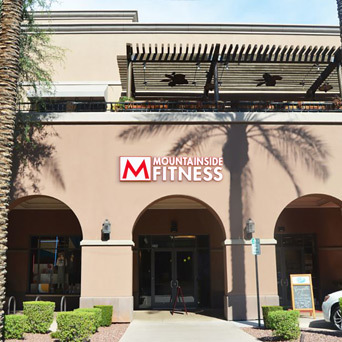 ft. fitness center in Mountainside Plaza located in Ahwatukee. Our signature was free towel service to everyone. However, this would have been a lot easier if I could have afforded a washer and dryer at the gym, but I made it work. It was worth it to be building a business and community I believed in. 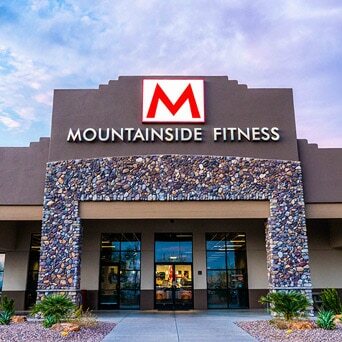 To show my appreciation to my members, I would throw monthly get-togethers at the club where we bonded over pizza, beer and soda. 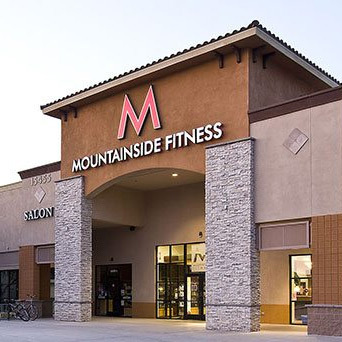 Thus, the Mountainside Fitness family was born. 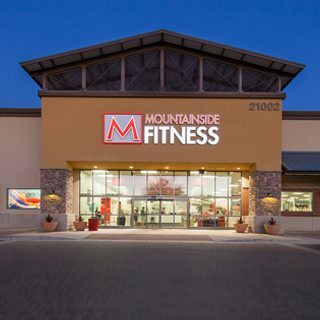 I founded Mountainside Fitness on community, and this continues to be at our core as we grow into 17 locations and over 90,000 Members this year. 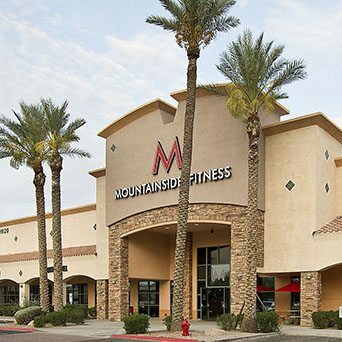 As the leading fitness destination in Phoenix, we strive to provide our Members value through high-quality group fitness classes at every location, engaging childcare you can trust, state-of-the-art equipment, clean facilities, and of course, towel service. 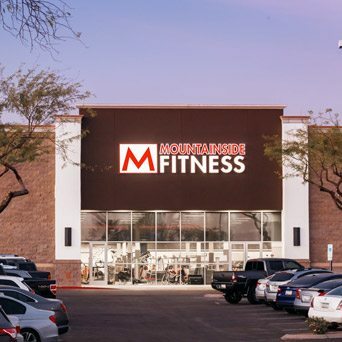 We're here to support you in your fitness journey. 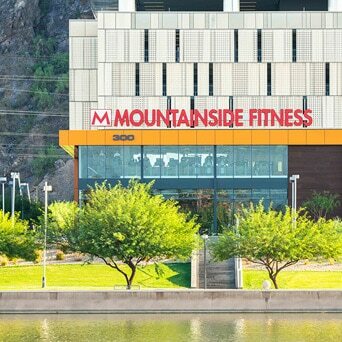 Because that's the Mountainside Way. 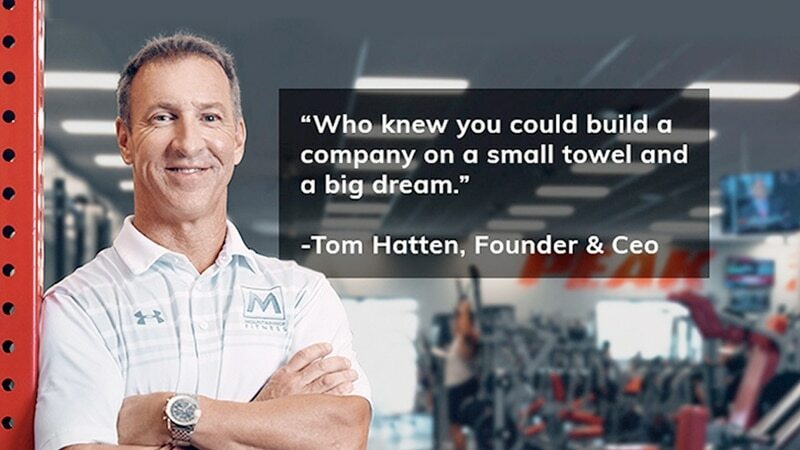 Founder and CEO Tom Hatten talks about his memoir Dream On with local TV Personality Catherine Anaya. 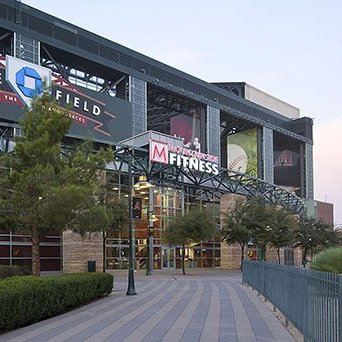 All proceeds benefit Make-A-Wish Arizona and MDA Arizona. 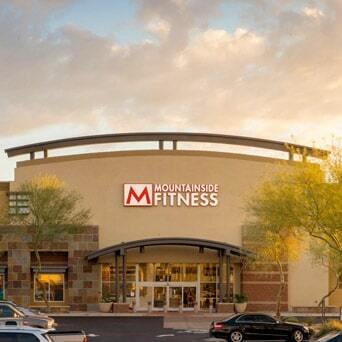 Mountainside Fitness is proud to partner with Make-A-Wish Arizona every fall for our giving campaign. 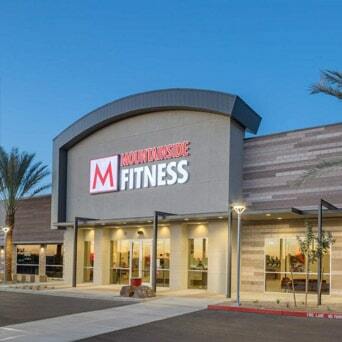 During this time, we donate a portion of all new memberships to Make-A-Wish, participate in the Make-A-Wish Walk for Wishes, host a variety of raffles and exclusive classes, and sell limited edition merchandise with 100% of proceeds benefiting Make-A-Wish Arizona. 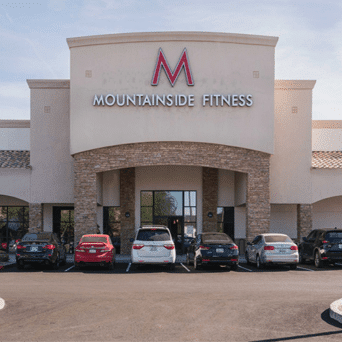 Over the past 7 years, Mountainside Fitness has raised close to $200,000 to help grant the wishes of children with life-threatening medical conditions. 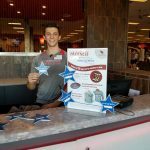 We cannot thank our Members and employees enough for their support and efforts for this great cause.